I have, on occasion, been accused of being too nice… too kind… too generous… too free in extending grace… too much of a dreamer… to naive for my own good… too tender… too complimentary. People told me that I would get hurt… or let down… or discouraged… or ripped-off… by others. But on none of those occasions did anyone ever ask me if it bothered me that these things might happen to me? On none of those occasions did anyone consider whether I would do it anyway, even if I knew the potential for rejection, loss or pain. People were quick to let me know about the negative possibilities, but slow to think about the potential for a positive response. I am not naive, for the record. I well understand the potential for people to do me wrong when I try to do right by them. I get that not every time I extend grace or dream big will the results be what I hoped for. But the supposition most people make is that, if I knew that something bad might happen, I would choose not to do something good. That is erroneous thinking. It comes from a heart and a mind which has been burned, hurt, lost, failed, or broken. And as a result, those people make up their mind to weigh the odds before choosing to live that way again. Yet Scripture doesn’t really give us that option… It points out that to whom much is given, much is required…. that since we have been forgiven, we should extend forgiveness… that we should treat others the way God treats us… the way we want God to treat us. What some people don’t understand is that I have made a choice to live this way. Not because it’s easy or because I’m super spiritual, but because this “keep on anyway” way of life is filled with more joy than a life fillled with fear, cynicism, skepticism, stinginess, status quo and hardheartedness. I have chosen to live this way because this is the way which God treats me. I have chosen this lifestyle for the times when people do respond positively. I have chosen this path because, in the end, I end up winning regardless of how others respond… I go to bed each night and lay my head down in peace and joy, knowing that I have hopefully done my best to life this way. I don’t do this on my own. 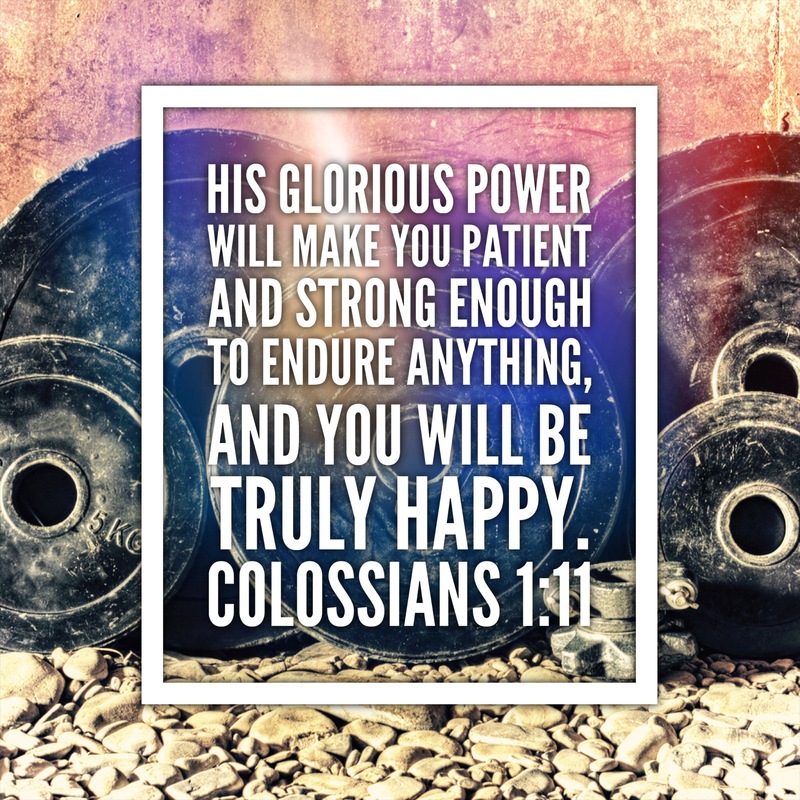 Colossians 1:11 records that God gives me the power to endure. And He will give it to you, too, if you will make the choice to live this way. So, today, choose to forgive the hurt. Today, choose to extend grace to someone who has blown it and let you down. Today, choose to dream beyond what other think or say is believable for you. People may reject you… Keep on loving anyway. People may squander what you give them… Keep on giving anyway. People may make the same mistake again… Keep on forgiving them and extending grace to them anyway. People may yell at you and mistreat you… Keep on being kind and tender anyway. People may doubt you… Keep on believing anyway. If you’ll commit to keep on anyway, God commits to give the strength you need to be able to keep on anyway. And when you and I get to the end of this day, we will have done the best we could to do the best we could. I don’t know how those others will sleep, but you and I? Well, we’re going to sleep so good that tomorrow is already looking like a great day to keep on anyway!